Join the singers of the Angeles Chorale in sharing the peaceful joy of the holiday season. Ensconced in the glow of warm candles, we’ll usher in the season with community, love and an evening of holiday classics. 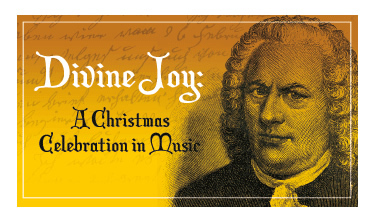 Featuring selections from Handel’s Messiah and a sing-along of beloved Christmas favorites. Carmina Burana, the passionate work of Carl Orff, weaves a musical tapestry of 24 medieval poems about life, love, morality and... drinking. 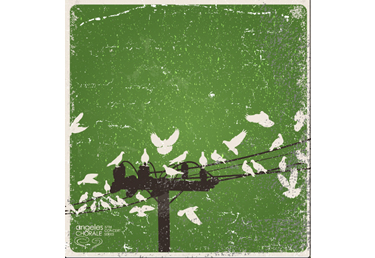 The work’s popularity has made it a cultural icon and an audience favorite. Join us for a unique Carmina with dual pianos, percussion ensemble and original choreography by ArtistsPlus! Also featuring works by Whitacre, Archibeque and Pinkham. Our shared history has been built upon the will to endure and create a better world for ourselves and our children. This concert captures the spirit of hope and survival with an evening of graceful, dynamic, heartfelt, and powerful music. Two years ago we brought the audience to its feet with our spirited and vibrant rendition of the Gospel Mass. Join us now as we gather original performers for a reprise evening of gospel magic infused with heart, soul and powerful music! Get ready to raise the roof with an encore performance of this crowd-pleasing favorite sure to have you singing in the aisles and dancing in your seats. The Angeles Chorale invites you to revel in the spirit and music of the holiday season while bathed in the glow of a thousand warm candles. This concert is an early sell-out and features a sing-along of holiday favorites. Momentous, rich and powerful! The Angeles Chorale joins forces with the Azusa Pacific Oratorio Choir and Symphony for a performance of hope and life as captured in the music of Dvorak’s Stabat Mater. An epic evening to celebrate our 40th anniversary season. We’ve honored our past and celebrated our present. With this eclectic concert, we look to the future! We’ll be previewing our next few seasons with highlights of what's to come, including music by Mozart, Led Zeppelin, U2, The Beach Boys, music from Carl Orff's Carmina Burana, a preview of the Bluegrass Mass and more! Spanning the globe from Paris to Argentina, Nashville to Venice and back to the sandy beaches we call home. Celebrate the holidays with a brilliant evening of majestic music featuring J.S. Bach's Christmas Oratorio (Part 1), a work capturing moments of jubilant hope and gentle peace. Join us for festive carols, angelic melodies, and familiar holiday favorites, including an audience participatory sing-along! Suitable for families and children ages 7 and up. 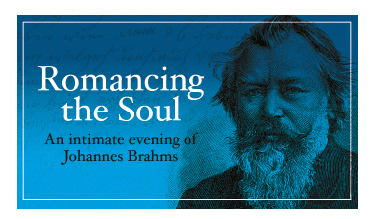 Enjoy the lushness of love as captured by Romantic-era composer Johannes Brahms! Featuring Brahms' Neue Liebeslieder Waltzes (New Love Songs, 1874) and a selection of smaller, passionate works. Enjoy an evening of rich texts, sensual melodies, and songs of nature and the heart that are bound to stir the soul. In a festive evening of grand scale, brought to life by over 250 performers, the Angeles Chorale joins with the UCLA Chorale and UCLA Philharmonia to perform Beethoven's C Major Mass, Choral Fantasia (Op. 80), and Hallelujah Chorus, from the Mount of Olives. This special performance celebrates the final performance of Maestro Donald Neuen with the Angeles Chorale. Join us as we celebrate the splendor of great works and Dr. Neuen's influential contribution to the choral life of the Los Angeles community and his leadership of the Angeles Chorale. 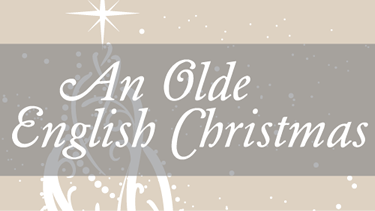 Celebrate the festive season with a joyous and moving concert of traditional British Christmas favorites. Artistic Director John Sutton leads the Angeles Chorale in an evening of music that captures the holiday spirit. Featuring Benjamin Britten's Ceremony of Carols, John Rutter's Gloria, and a selection of beloved carols and holiday songs. 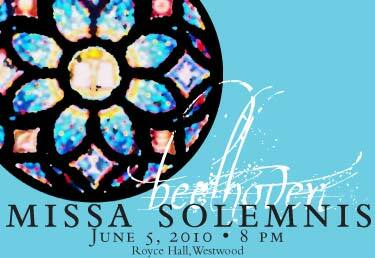 With soloists from the Angeles Chorale, harpist Allison Allport, brass octet, handbells, and organist Christoph Bull. 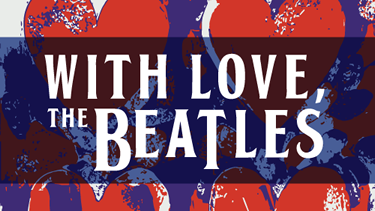 Join the Angeles Chorale in paying tribute to the Fab Four, including the West Coast premier of Ecce Cor Meum (Behold My Heart) by Sir Paul McCartney and other music from the Beatles' catalog arranged for chorus. With the Angeles Chorale and guest soprano soloist, the Los Angeles Children’s Chorus, Orchestra, and Organ. 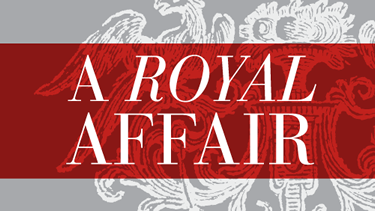 Music from the life of England’s Royal Family, featuring William Matthias’ Let the People Praise Thee, O God, sung at the wedding of Princess Diana and Prince Charles, along with music by Handel, Henry Purcell, John Tavener, and more. With the Angeles Chorale and Chorale soloists, Organ, and Piano. 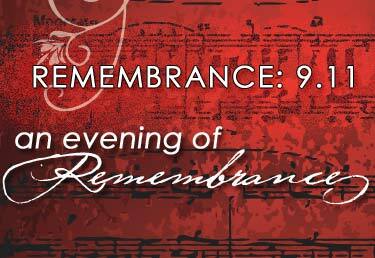 Commemorating the 10th anniversary of 9/11, this performance of the tranquil and transcendent Fauré Requiem will be dedicated to the memory of those who perished and the heroism of the first responders. This concert will be offered to the public free of charge. Maestro Donald Neuen's signature interpretation of Handel's Messiah opens our performance season on December 10 with a full baroque orchestra composed of members of the American Youth Symphony. 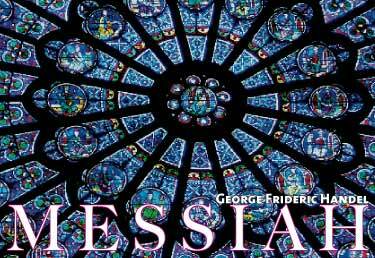 You will be treated to a spirited, historically authentic Messiah, performed with great attention to detail. An uplifting performance like no other you are likely to hear. Join us for a festive holiday evening in Old Pasadena, perhaps an early dinner, followed by our concert in the beautiful baroque sanctuary of the First United Methodist Church on Colorado Boulevard. 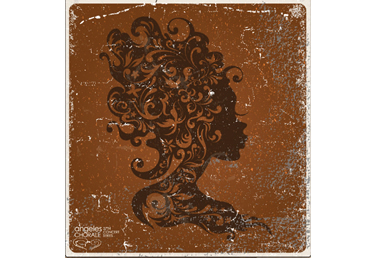 Every culture has its story, and America's most significant musical story is that of gospel music, spirituals, and jazz! This concert will feature the best of America's spirituals, jazz, and gospel music, featuring the world-renowned Gospel Mass composed by Robert Ray. Every family, every person, every moment has its own story to tell: stories of beginnings, of endings, and of the journeys we make along the way, whether we are growing up or growing old or are somewhere in between. This is a choral depiction of the human experience – the joys, the sorrows, the challenges, the awkward moments, the triumphs that accompany it – as, through the art of song, we share the stories of our lives. The program will include the West Coast premiere of Alzheimer Stories by Robert Cohen with a libretto by Herschel Garfein. The work is instructive, moving and encouraging. The Chorale joins with the American Youth Symphony to perform this classic work, under the direction of Alexander Treger. Vivaldi’s jubilant Gloria and Bach’s triumphant Magnificat, featuring a 5-part chorus, 5 soloists, and a large baroque orchestra are the centerpieces of this holiday evening of joy which honors The Neighborhood Music School of East Los Angeles. Join the Chorale for an evening dinner celebration in honor of one of the great choral conductors of our generation. Featuring the talents of Soprano Marni Nixon, Pianist Bryan Pezzone, and Master of Ceremonies Alan Chapman. An Evening of Whimsy, with selections from Vincent Persichetti, Dominic Argento, Joshua Shank, and Irving Fine. 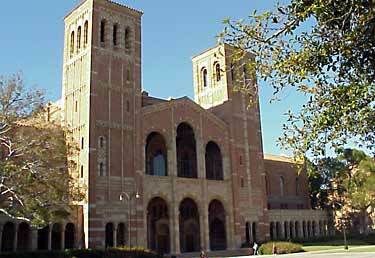 Featuring the first Los Angeles Performance of the Mass of the Children by John Rutter. Featuring the	L.A. Children’s Chorus. The Chorale joins the UCLA Chorale and Philharmonia back at Royce Hall for the season finale featuring great Opera choruses under the direction of Resident Guest Conductor, Donald Neuen. 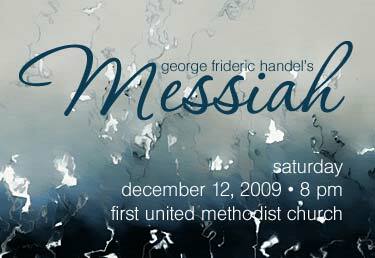 Handel's musical oratorio, Messiah, is arguably the most magnificent and popular choral masterpiece performed today. Telling the story of the life of Jesus, from the dramatic prophecies of the Old Testament (And He Shall Purify) through the birth of Christ (For Unto Us a Child is Born), featuring the unforgettable Hallelujah chorus, Messiah is filled with alluring melodic solos, thrilling orchestration, and some of the most powerful choruses ever written. As Team USA brings out the best American athletes to compete in the winter games of the February 2010 Winter Olympics in Vancouver, the Angeles Chorale celebrates the finest choral music in America, exclusively featuring American composers and musical traditions- from spirituals and traditional folk songs to musical theater and new compositions. Composers featured include Copland, Dawson, Hogan, Ives, and Lauridsen, along with a new piece composed by conductor Anthony Maglione. The American Youth Symphony has invited the Angeles Chorale to help celebrate the great achievements of legendary Oscar-winning Hollywood film and TV composer Jerry Goldsmith in the second of their 3-part concert series featuring this remarkable composer. The Goldsmith Project II: The Middle Years will feature scores from QB VII and The Omen, conducted by Oscar-winning conductor David Newman, along with projected film clips and insightful commentary about Goldsmith’s life. Alexander Treger will also conduct Goldsmith’s concert piece Music for Orchestra as well as Copland’s Tender Land Suite. 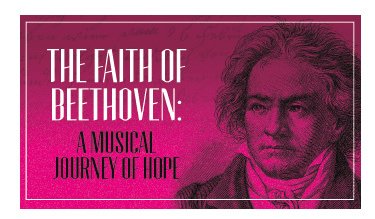 Missa Solemnis unites audience and performer as they explore the intimate spectrum of emotions portrayed in Beethoven's masterwork, his "Solemn Mass." This highly technical and challenging piece invites audiences to contemplate the intricacies of the music as well as the human condition. The Angeles Chorale's annual collaboration with the UCLA Herb Alpert School of Music will be an unforgettable presentation of a great masterwork.